If you are looking for help with your decorating or renovation decisions in Kamloops, the surrounding area or Sun Peaks, Portfolio Interiors can help! We have an experienced team of Interior Designers on staff who are willing to go to your home, listen to your needs and help you bring your vision into focus. Our non-commissioned, highly trained Interior Designers are committed to ensuring dreams become reality by providing home consultations and personalized services. Our designers are are able to work with your own designer or builder, adding expert furniture and design knowledge to your project. From helping you decide on a colour scheme to delivering and setting up your custom furniture, we are with you every step of the way your design journey. 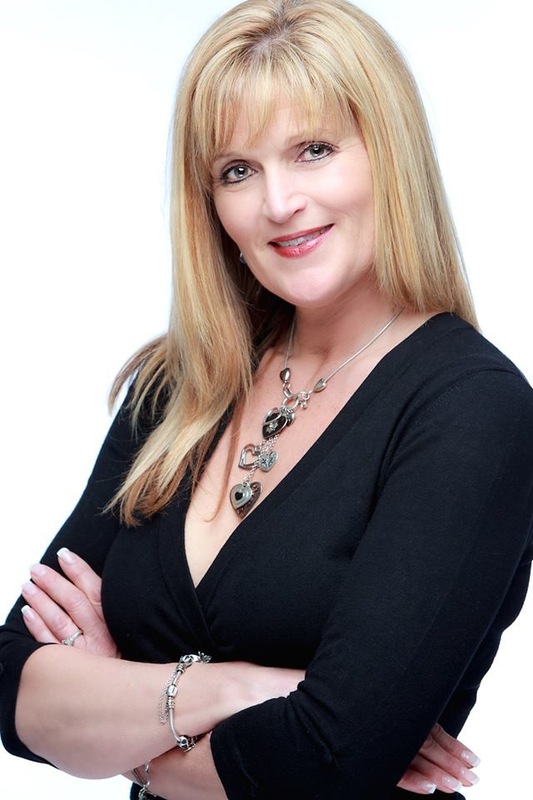 Cori Logan is a certified Interior Designer with over 25 years in customer service. Cori has worked literally from the ground up, with many years in the flooring industry. Even as a child Cori enjoyed moving furniture and recreating spaces. Cori has been involved with numerous commercial staging projects. 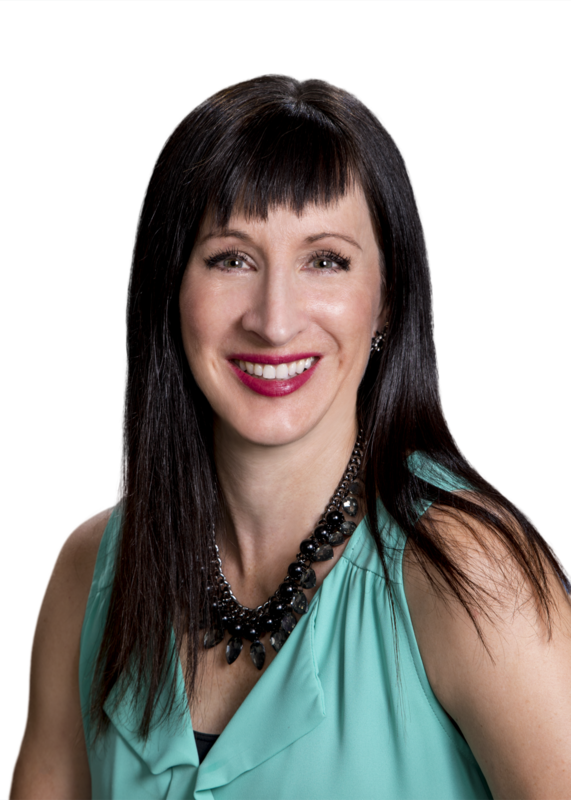 Claire McMillan is an Interior Designer with international design experience from Europe and North America, excelling in expert customer service with over 13 years in the industry. Being creative and detail oriented helps Claire to create the perfect interior to suit every style. 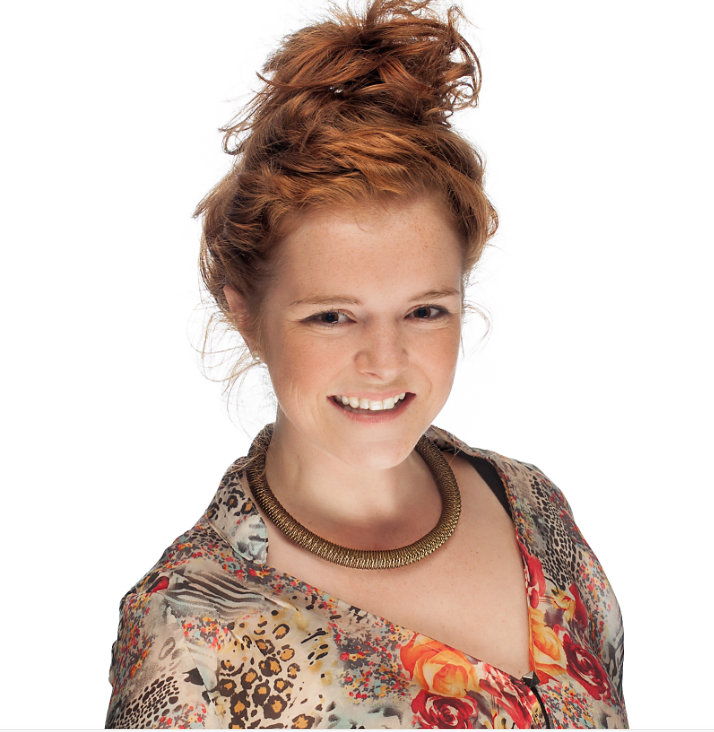 Claire has experience with residential interior design, commercial projects and home staging. 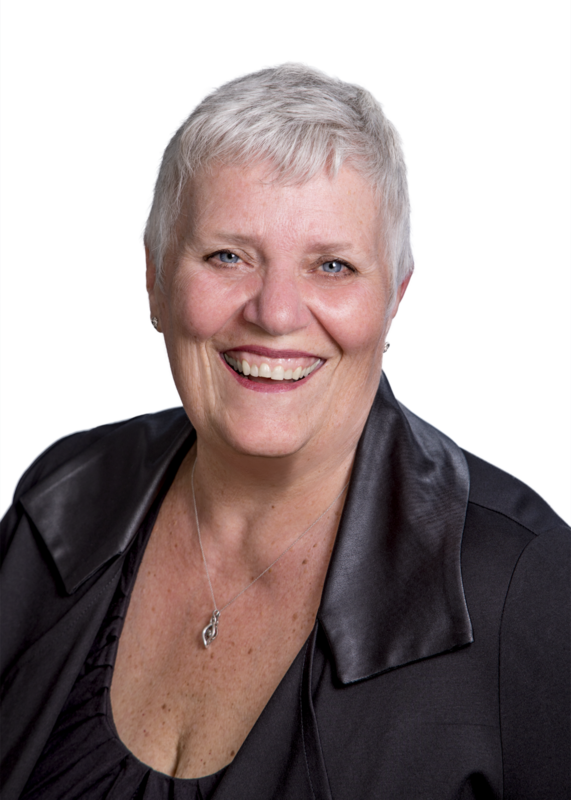 Joy Wile has been a member of the Kamloops community for the past thirty five years. She has always been passionate about interior decorating and design. Joy received her education through the Scheffield School of Interior Decorating and Design and The Staging Diva. Joy specializes in kitchen & bathroom design, custom window treatments and space planning. Deborah has over 5 years of retail design experience and is currently in the process of receiving her Interior Design certification. Deborah is dedicated to bringing beauty to your home by providing a colour scheme, furniture selections and complimentary decor.